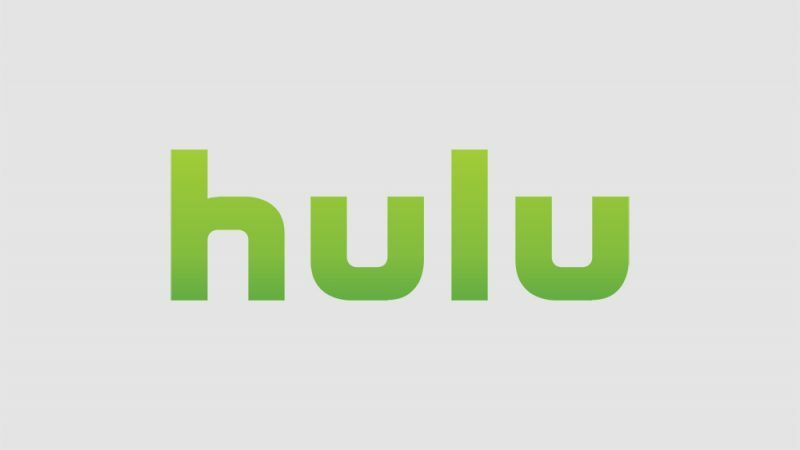 Hulu, the streaming platform that specializes in TV, and functions like a DVR for people without cable, is testing a new way for users to experience ads. Hulu’s newest experiment, Pause Ad, “provides a non-intrusive, viewer-initiated ad experience that is both delighting to viewers and effective for brands,” per a statement on their website. The basic gist is that when a user is streaming something on Hulu, and then hits pause, an ad will appear on the pause screen and remain there until the program is resumed. It’ll be interesting to see how these “non-intrusive” ads go over with its overall subscriber base, as Hulu is generally faulted for being the only streaming service that charges a subscription and includes commercials on its cheapest tier. Whether or not this new method will appeal to users remains to be seen.